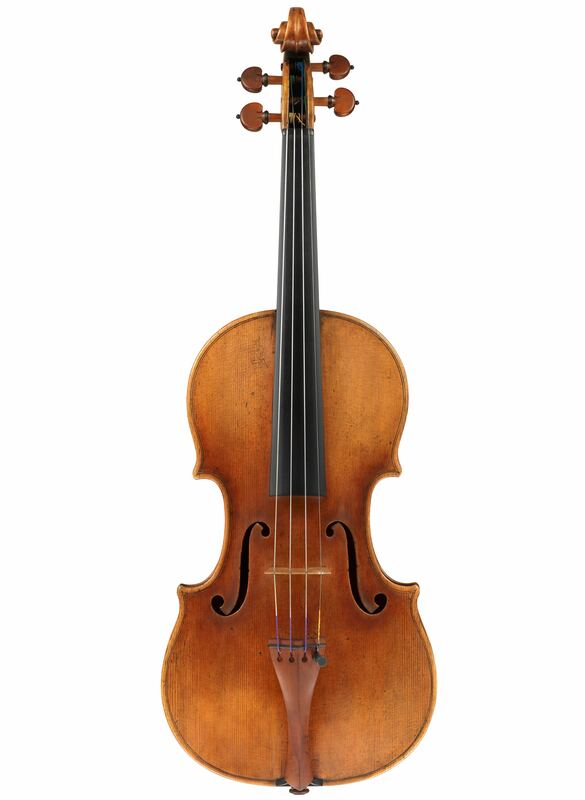 During Stradivari’s ‘golden period’ of 1710–20 we see the master at the height of his powers, using his most lavish materials and achieving an aesthetic and acoustic perfection that became the standard by which all subsequent violin making was to be judged. 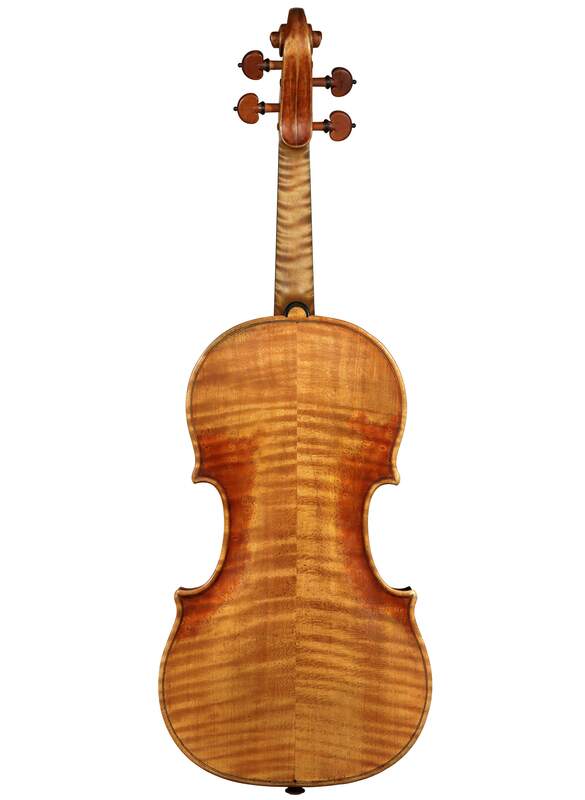 It is also during this decade that Stradivari’s varnish is arguably at its finest. 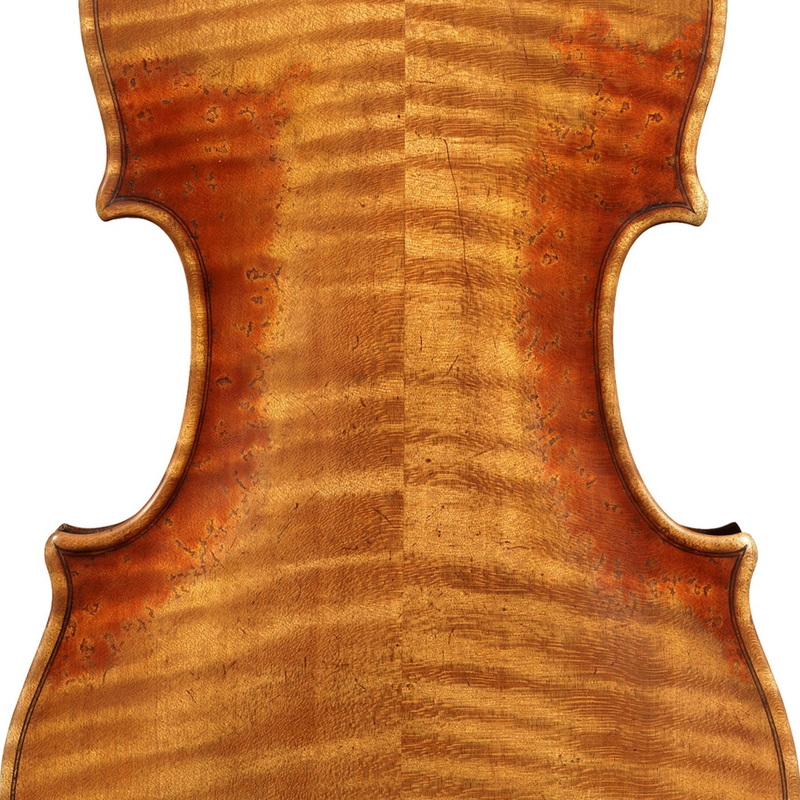 Much has been written about the secret, or lack thereof, of the ‘Stradivari varnish’, but in fact Stradivari achieved several different varnish results during his near 70-year career. Moving from the light straw-coloured varnish of his first instruments in the 1660s, he used a more heavily pigmented, darker varnish by the 1680s. In the 1690s he made some instruments with a bright golden-yellow varnish and others with a more sombre golden-brown, and by the early 1700s we begin to see a spectacular red varnish which becomes even more stunningly ruby-coloured through the golden period. During the last two decades of his life, the 1720s and 30s, his varnish becomes more heavily pigmented, often with a thick, slightly opaque orange-red colour.